Ice fishing! 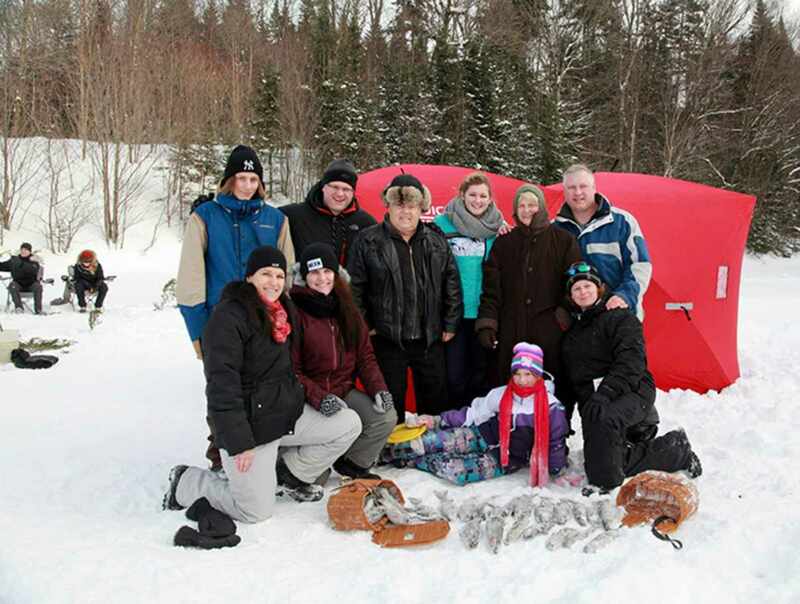 La Pourvoirie du Lac Beauport Outfitter invites you to discover this winter fun! Our guides are always available to welcome you, advise you and help you. Equipment rental service is available on site year-round. . Hours: accommodations consist of fully equipped cabins and condos in range of styles. Open year-round. Snowmobiling and dogsledding: December 15 to April 5. Snowshoeing: December 10 to April 15. 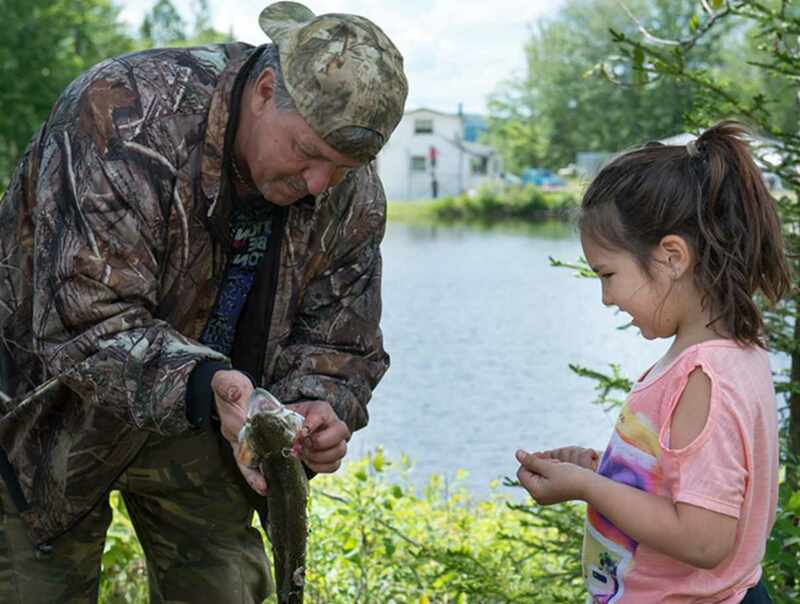 Ice fishing: December 10 to March 20. Horseback riding: May 20 to October 15. Fly fishing and spinning: May 1 to November 10. Rafting: May 15 to September 7. Ask about our promotions in January, May, June and November. .